With every conversation and interaction, I have had the opportunity to learn something new about people…I know that I am equipped to succeed in a medical career because of these experiences at UMBC. 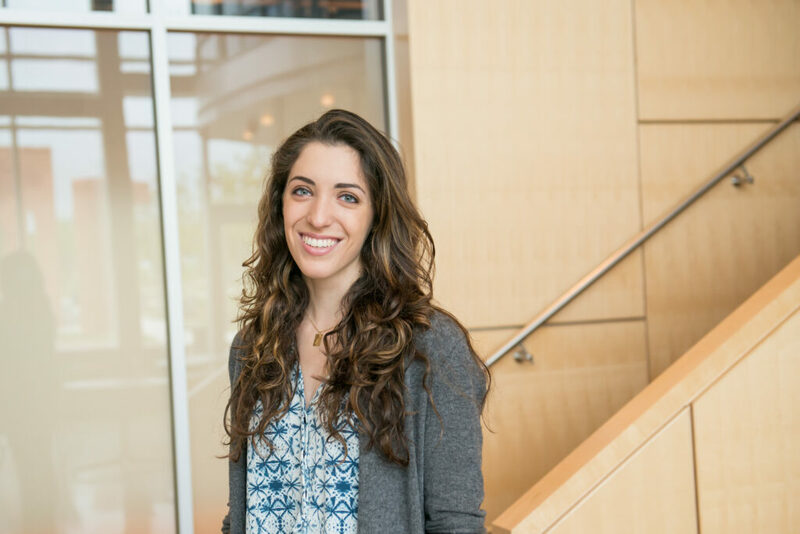 Katelyn Seale, UMBC’s Class of 2016 valedictorian, is a future doctor determined to be sensitive to the diverse needs and life experiences of all of her patients. Like many students in her medical school cohort, Seale will begin her program with a strong academic background in chemistry and biology, and robust hands-on research experience. “My hours in the lab struggling to explain or duplicate results have made me a stronger student and problem-solver,” she says. Seale earned the Student Recognition Award for the chemistry and biochemistry department and was admitted into both Phi Kappa Phi and Phi Beta Kappa honor societies. Her UMBC education was supported by a President’s Scholarship. Images: Through her work on UMBC’s Student Events Board, Seale planned the UMBC Color Run, a fun and healthy event for students; photo courtesy of Katelyn Seale. Portrait by Marlayna Demond ‘11 for UMBC.